Bar foot rails can easily be installed using our brass foot rail brackets, brass tubing and brass end caps. 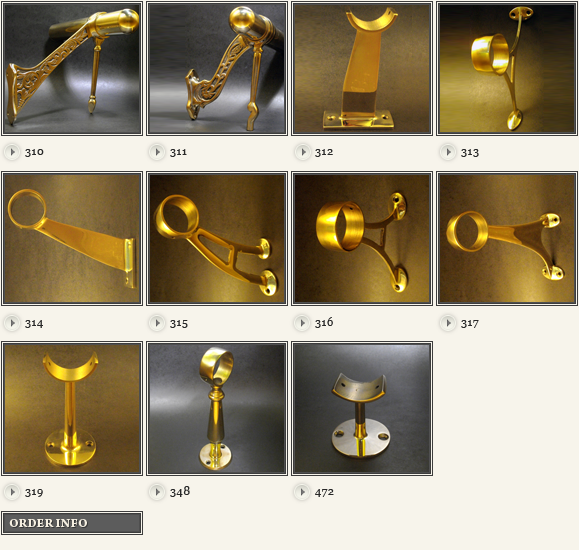 We can bend our brass tube for custom bar foot rail shapes such as a circular bar. Our custom glass racks and bar separators complements our foot rails. We also specialize in hand rails.